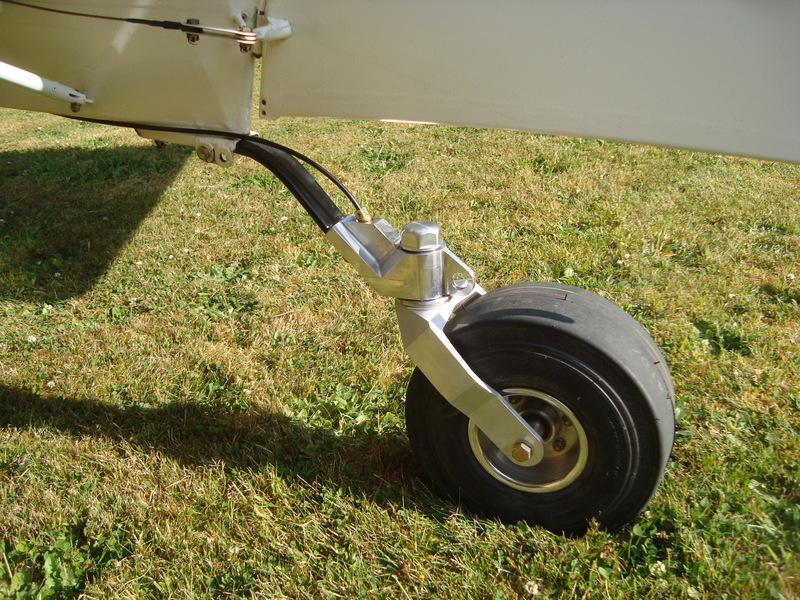 The Tundra Lite Tailwheel was designed by Jim Pekola to improve ground handling and to help eliminate over steering during landing. The Tundra Lite is full castering and is not steerable in the traditional sense. 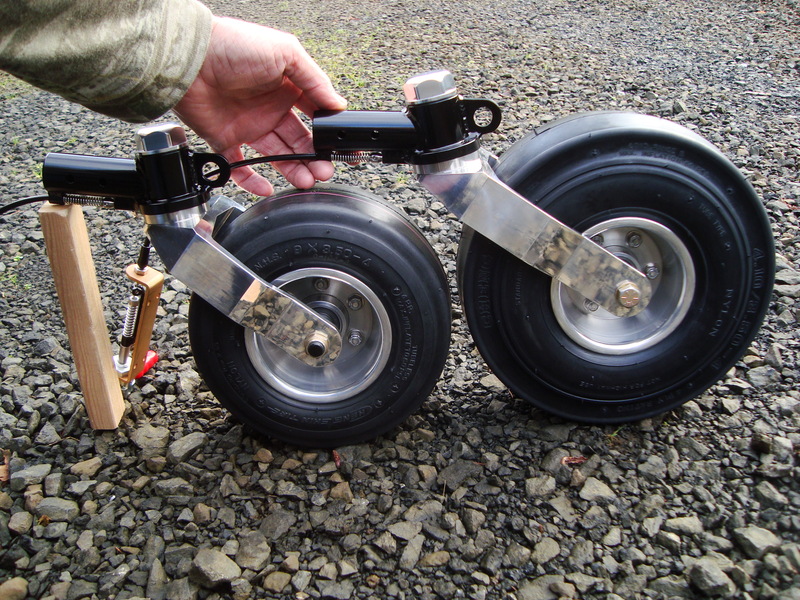 This lightweight, 6061 T6 billet cut aluminum tailwheel features a locking mechanism that allows the pilot the option to manually lock the tailwheel straight during takeoff and landing in order to ensure straight ground tracking. It feels very similar to a nose wheel aircraft. Pilots that do not have time in tailwheel aircraft will find that the locking option makes the transition incredibly quick and easy. 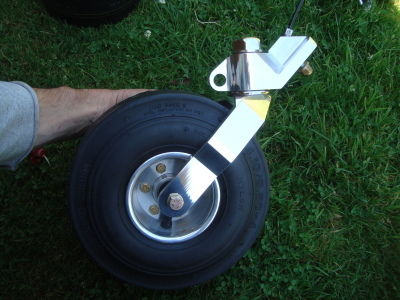 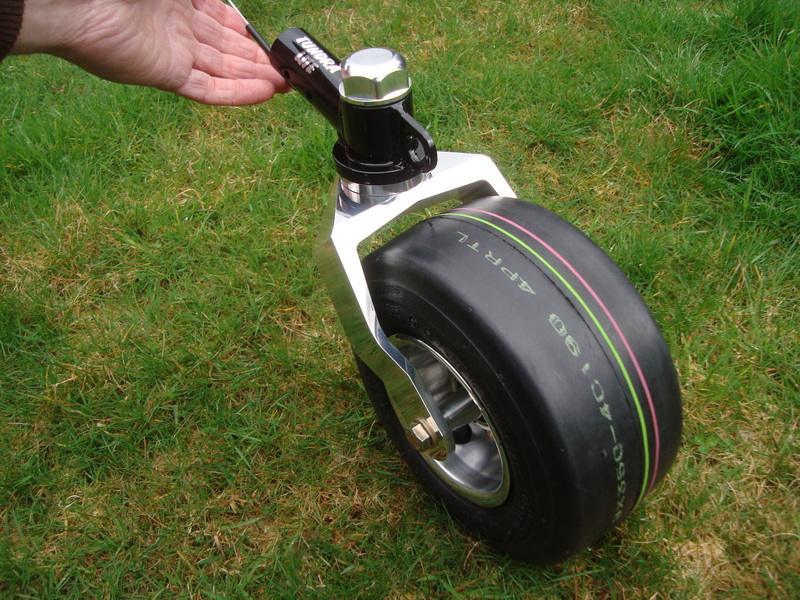 Seasoned tail dragger pilots will benefit from the locking option when landing off-airport on uneven surfaces, especially side sloped hills. 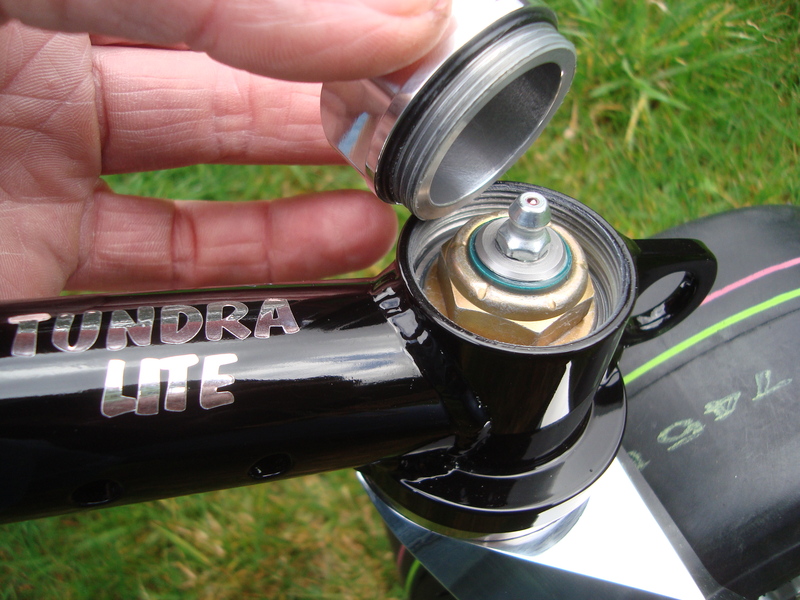 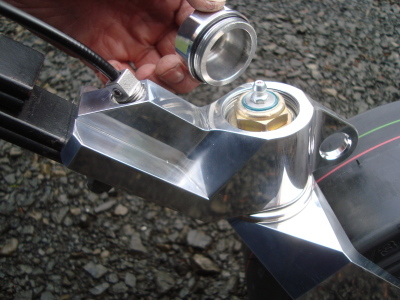 The locking feature also dominates during strong cross wind conditions!